Kayak (or canoe) from West Neck Beach right down into the head of Cold Spring Harbor, under 25A and right up to St. John's Church. Take a few pauses along the way to learn about the ecology and geography of this wonderful body of water. The day will conclude with a simple Eucharist and lovely lunch on the patio by St. John's Pond. We will have a shuttle back to West Neck Beach for kayakers to retrieve their vehicles. 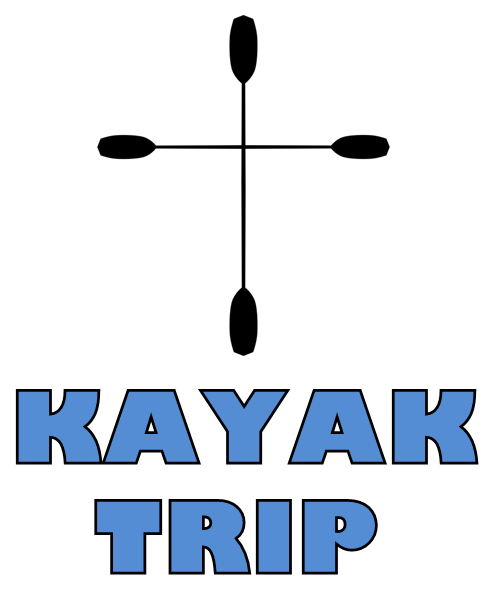 There will be a brief meeting for all interested in the Kayak Trip in the Lee Room following the 10 am service this Sunday, October 7.